I will admit, I have SPRING fever!!! 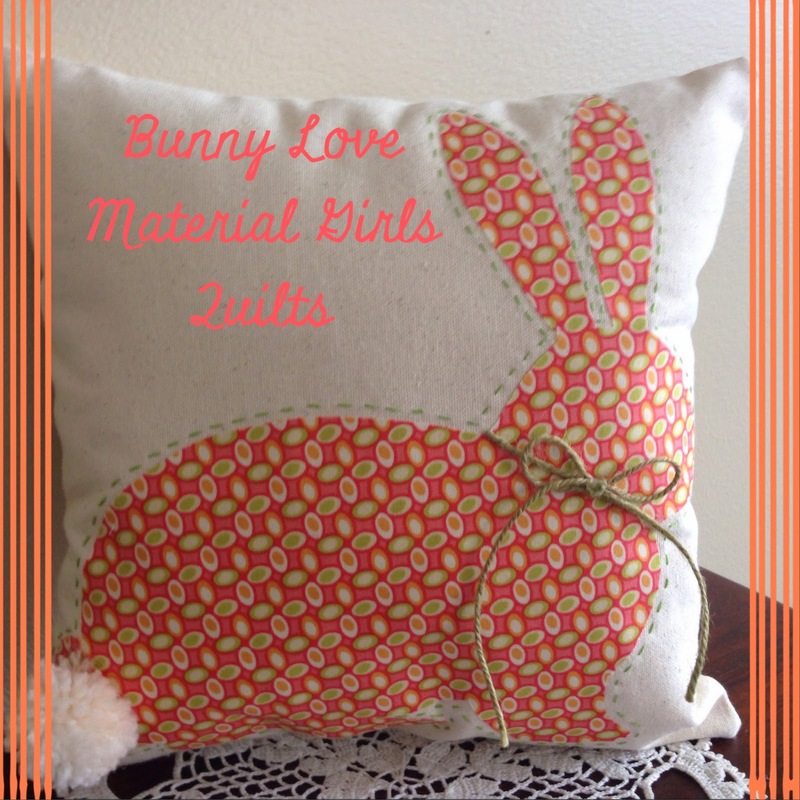 Sorry, for the lack of posts, but, I have been sewing lots!!! 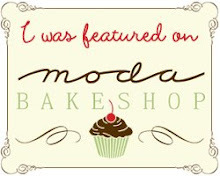 Our Open House is coming up with a new class schedule and lots of new eye candy ( to be announced soon)!!! 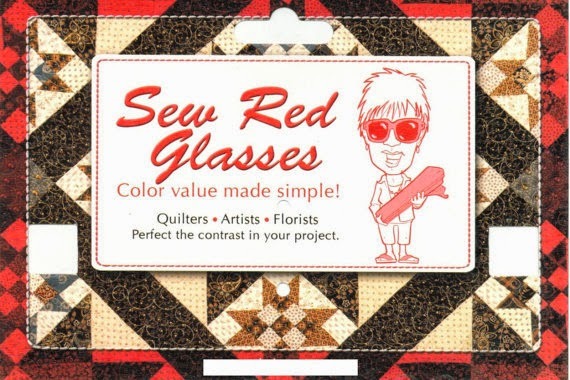 but, before I go on much further, I must tell you about these amazing "Sew Red Glasses" Every quilter, designer, florist, you name it needs a pair of these. Have problems seeing contrast? These little babies are your answer. I recently was creating a really scrappy quilt, Jolene had just delivered these to the shop and I thought I would put them to the test. AMAZING!!! 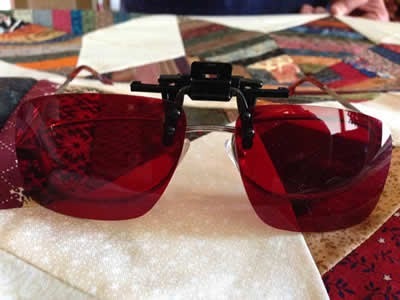 With the help of the sew red glasses I was able to determine that I needed a few more darks. I love them!!! 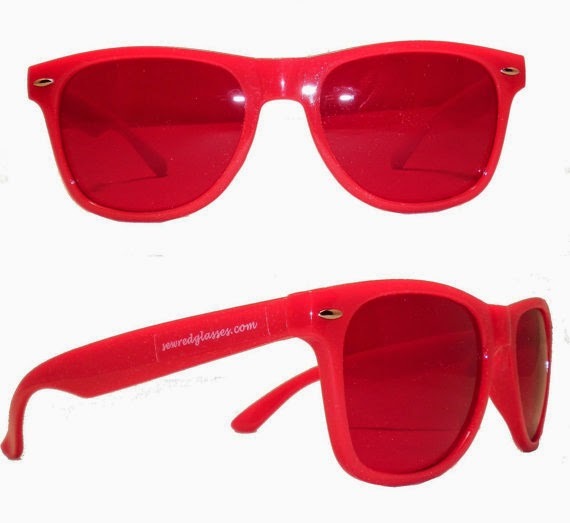 And a pair of the glasses, and a pair of the clip ons could be yours!!! 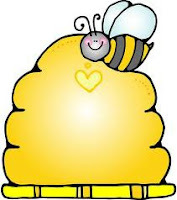 Just become a follower of our blog, our Facebook page the Material Girls Quilts, follow us on Instagram @nadinemgq or Pinterest@ nadinemgq leave a comment and we will pick a winner on Monday April 22. 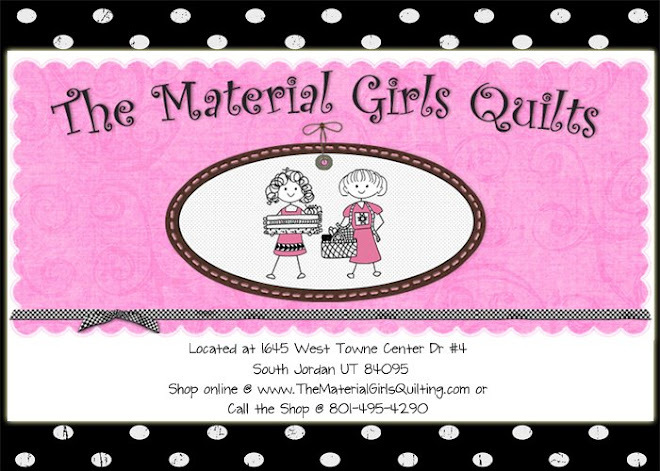 Come have fun with The Material Girls Quilts this Saturday April 5 from 6-8 pm. We will be having a "FUN Ladies Night Out" We have 2 cute projects planned, light refreshments, door prizes, and oh so much more!!! Call the shop and reserve your spot today!!! 801-495-4290 space is limited so don't delay!! Cost for the whole evening is $20.00 and includes all!! !